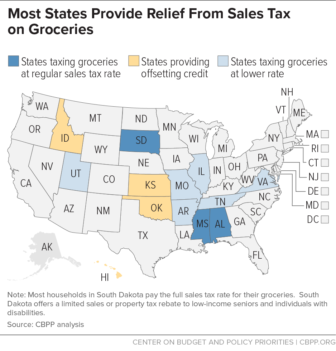 It is hard to say which idea is more popular in Connecticut – a tax on groceries or building a wall. Both concepts caused plenty of aggita last week in their respective political circles. Gov. Ned Lamont’s figurative back is against the budget deficit wall, which is perhaps why he has floated the notion of a sales tax on groceries and other long-exempt items. At least one idea – a proposal to mandate the regionalization of school districts — seemed no more popular than the grocery tax idea. He was also relying on a half-dozen business people to help him find a new president for the University of Connecticut, who sources said is likely to be Thomas C. Katsoulas, provost of the University of Virginia. The UConn board has not confirmed the choice, but is scheduled to vote on the appointment Tuesday. 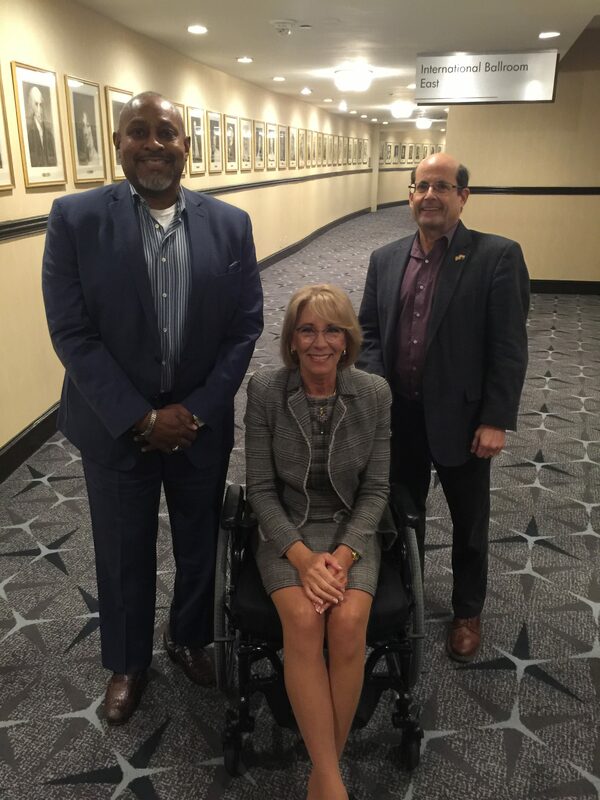 Education Secretary Betsy DeVos with East Hartford’s Bryan Hall and Robert Rader. Naming a new education commissioner is becoming a much more messy process. Maybe it will happen before U.S Education Secretary Betsy DeVos visits the East Hartford school she unfairly bad-mouthed almost two years ago. Down in Washington, D.C., lawmakers are preparing for President Donald Trump’s second State of the Union Address. Immigration is likely to be one of the president’s main themes, and U.S. Sen. Chris Murphy’s invited guest is intended to be a message on that subject. The Russia investigation also continues to bubble, having already played havoc with the careers of Trump allies and Connecticut natives Paul Manafort and Roger Stone. Connecticut Sen. Richard Blumenthal continues to fear that Special Counsel Robert Mueller’s report will be laundered through the Attorney General and has introduced legislation to prevent that. Meanwhile, U.S. Rep. John Larson, D-1st District, is feeling optimistic about his chances of bringing solvency and an expansion of benefits to Social Security.